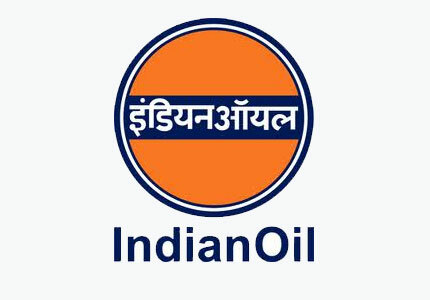 IOCL- Indian Oil Corporation Limited Recruitment 2017-2018 Apply Online Application Form www.iocl.com. IOCL Technician Apprentices Jobs Notification 2017 Released. The Interested and Eligible Candidates are requested to apply on-line through Official website www.iocl.com. The last date for submission of Online applications is 16.11.2017. IOCL Regional Recruitment 2017 Technician Apprentices 310 Posts. The candidates will have to apply before carefully reading the advertisement regarding the process of examinations and interview, eligibility criteria, Offline registration processes, payment of prescribed application fee/intimation charges, IOCL pattern of examination, IOCL Syllabus, IOCL Question Paper, IOCL Admit Date Release Date, IOCL Exam Date, IOCL Result Date etc. Technician Apprentice Mechanical – Three years (or two years through lateral entry after ITI of minimum one year duration) full time Diploma in Mechanical Engineering from a Govt. recognized Institute. Technician Apprentice Electrical – Three years (or two years through lateral entry after ITI of minimum one year duration) full time Diploma in Electrical Engineering from a Govt. recognized institute. The Candidate’s Age Limit Should be Minimum 18 years and maximum 24 years. The Upper age limit is relaxed by 5 years for SC/ST; 3 years for OBC, 10 Years for Persons with Disabilities (15 years for SC/ST PWD’s & 13 years for OBC PWD’s) and for Ex-S as per Govt. of India rules.